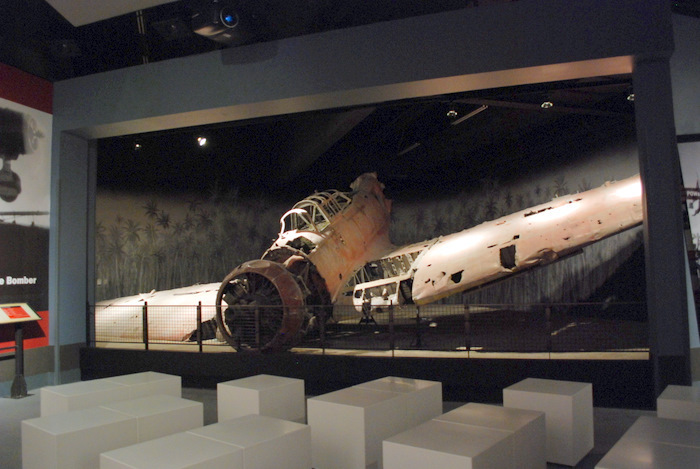 Our Machined Painted Products Division (MPP) recently completed a powder coat painting project for hand-railings and exhibit cases in the National Museum of the Pacific War located in Fredericksburg, Texas. 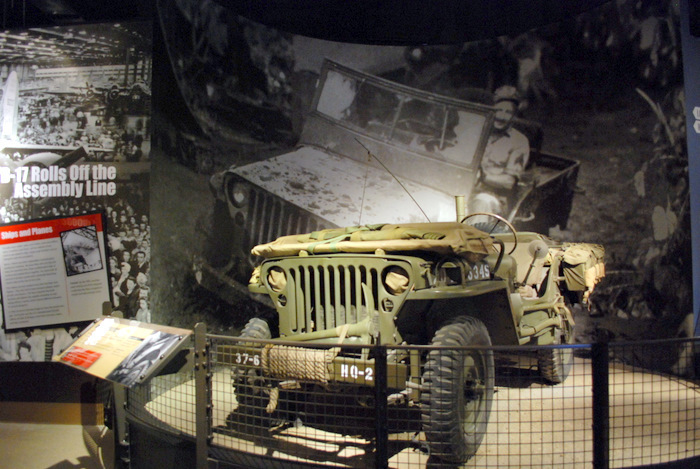 The museum is devoted to perpetuating the memory of the Pacific Theater of WWII. 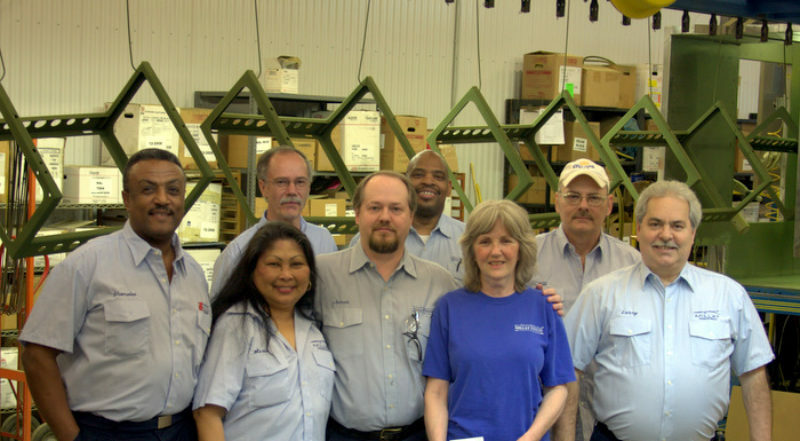 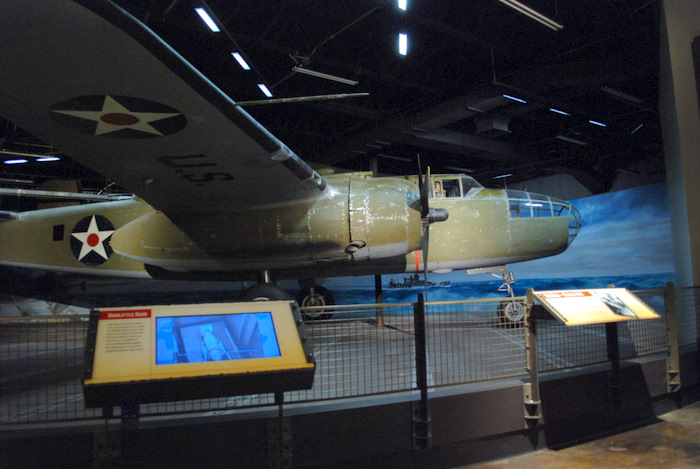 MPP mixed colors and developed an application process that produced the appearance of aged metal to complement old planes, tanks and other memorabilia on display.